Maresca S.r.l. 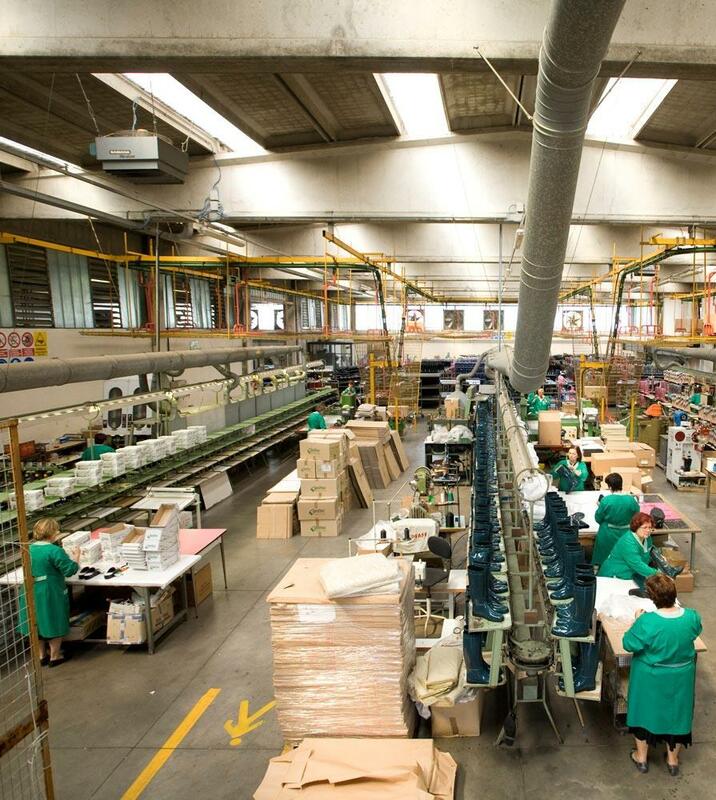 has a long-standing experience in the pvc footwear and sanitary shoes manufacture sector thanks to the commitment and tradition of the Bellini family who has successfully lead the company for more than 70 years. 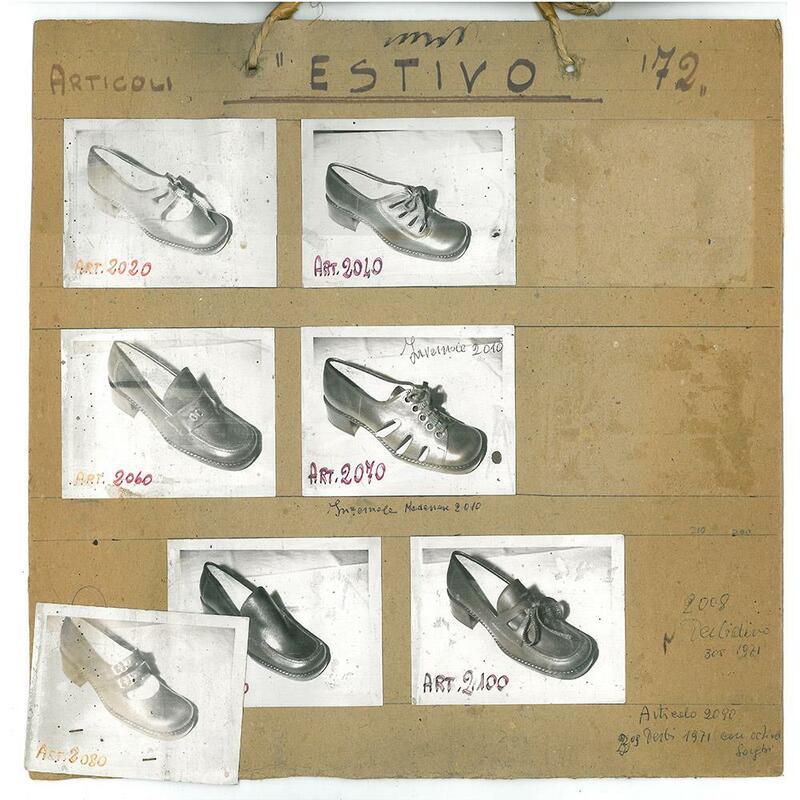 Currently regarded as one of the most advanced and specialised companies in its field of business, Maresca was established in 1927 as a small, craftsman-like company focused on producing a small range of wooden clogs with leather vamp and velvet mules whose sole was made from old bicycle tyres. From that moment onwards the company's philosophy was one of continuous improvement and unstoppable evolution. The first step along this path was taken in 1945, the year the company's shoes production was enhanced and diversified thanks to the birth of the "FB" brand: this brand comprised pvc rubber sandals for men and walking boots, women sandals and shoes with the typical "needlework" hand-sewn style. 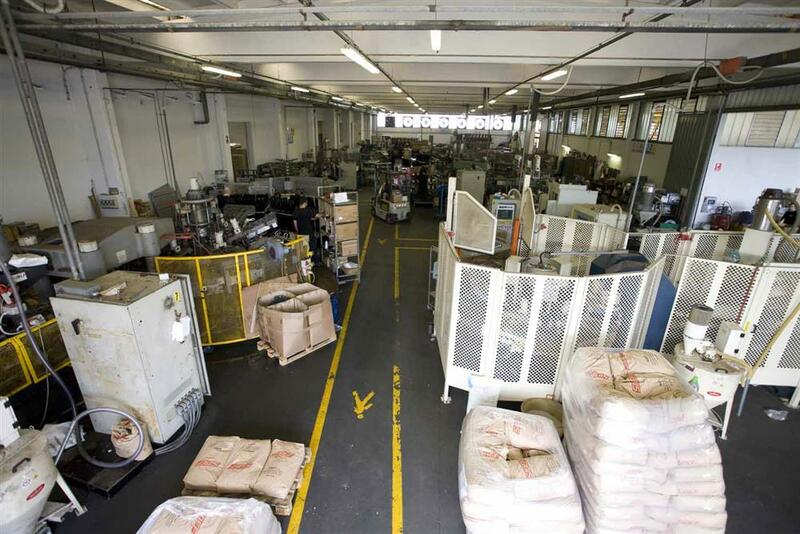 From 1955 the company expanded beyond the Italian borders, all over the world with its first exports to European and Extra-European countries. 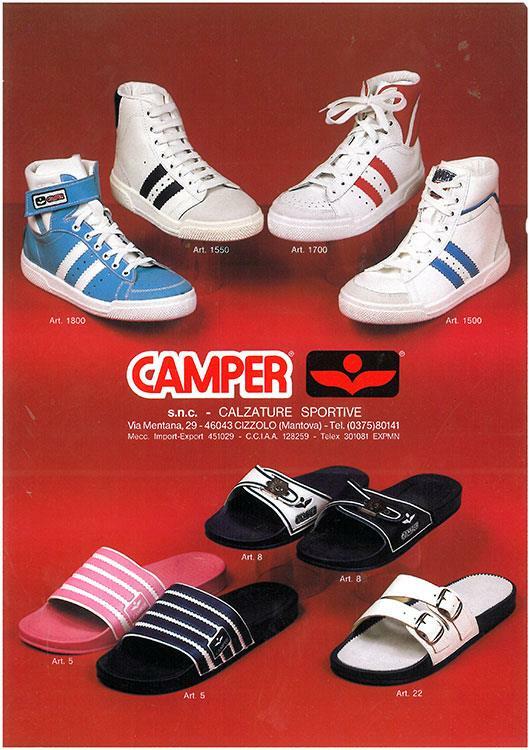 The brand "CAMPER", established in 1960, represented the company's first step in the manufacturing of sporting shoes with directly injected vamp and polyurethane soles. The real change came in 1967, the launching year for the new footwear production line with the name "MARESCA", a new line of PVC footwear that includes sandals and boots for leisure, work, fishing and hunting, which stands out for its continuously changing line and care for the details. 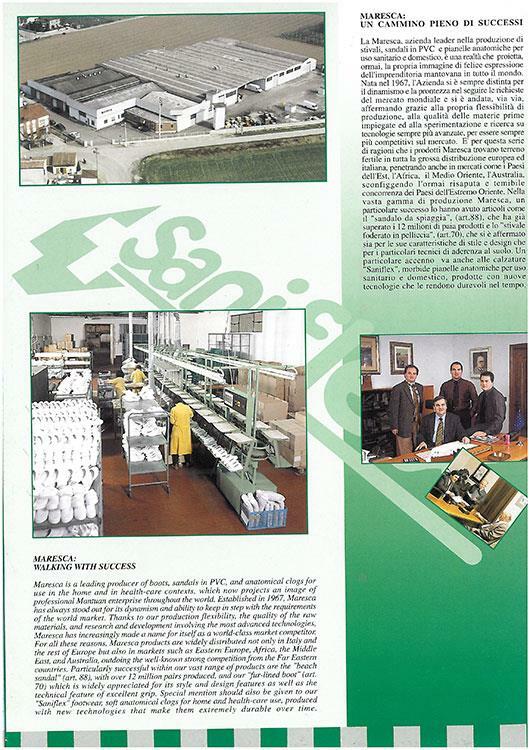 In 1990 the sales management, which has always been focused on the market needs and requirements, decided to further diversify its production starting a new production of comfortable sanitary splippers and house mules with the brand "SANIFLEX". In the last years the company has started a parallel production line in Rumania, contemporary with the fourth generation of Bellini family's taking the helm of the company. In 2013 was born also the brand "CHIARA BELLINI", a luxury footwear and accessories brand destined to the medium to high-end and luxury markets. 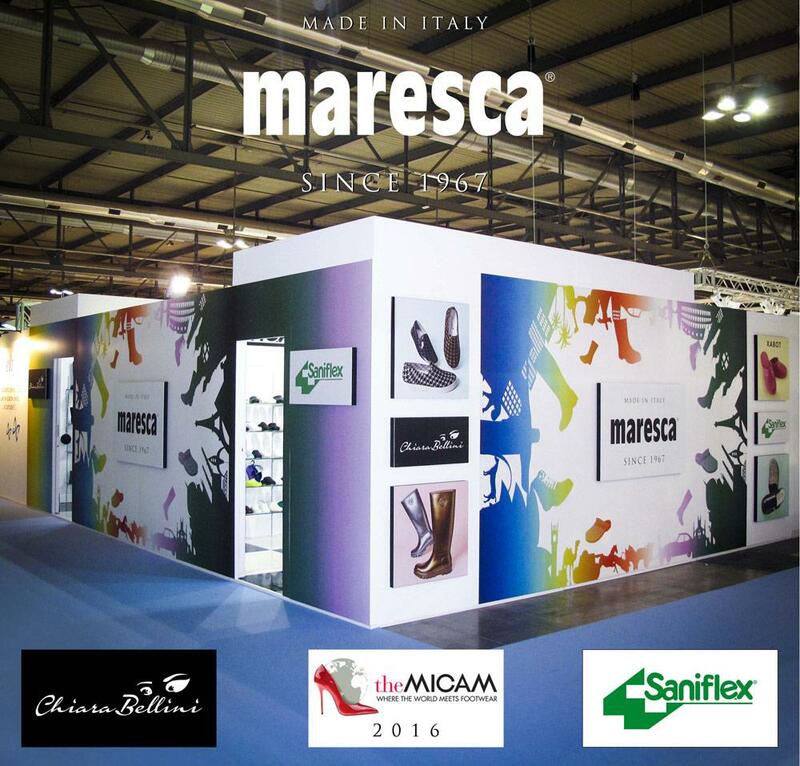 Italian shoemaker Maresca has a production site in Cizzolo (Mantova, north of Italy) (overall indoor surface of 10000 sq. 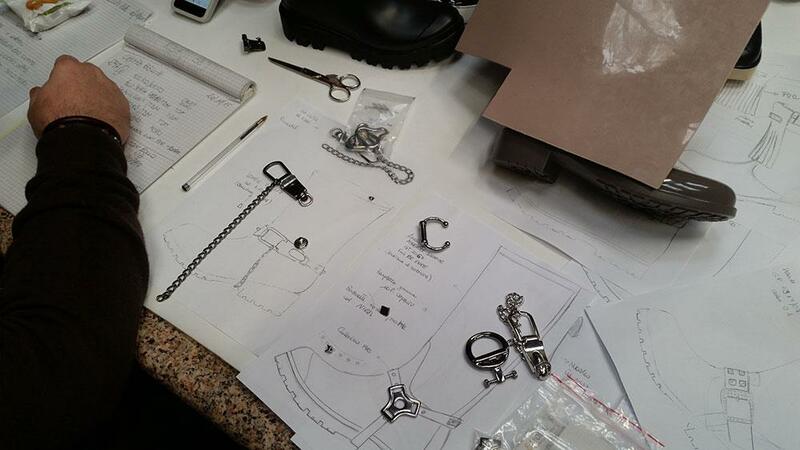 m) with an overall daily production rate of five thousand pairs of boots and PVC sandals and four thousand leather mules with polyurethane sole. Overall turnover in the last two years has exceeded 7 million Euro, proof of significant growth and economic stability for the company. 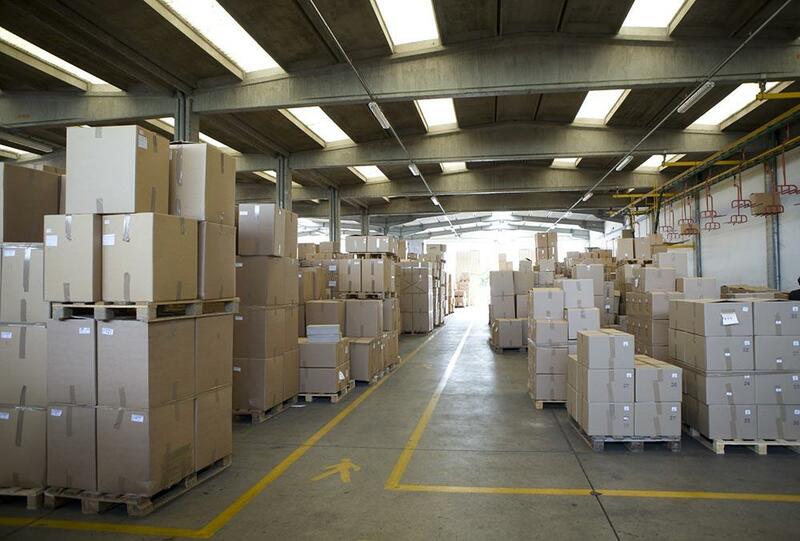 Product distribution is carried out on a national and European network, the main customers of the company being large scale distribution, most of the Italian shoes wholesale traders and medium-high and luxury market segment. 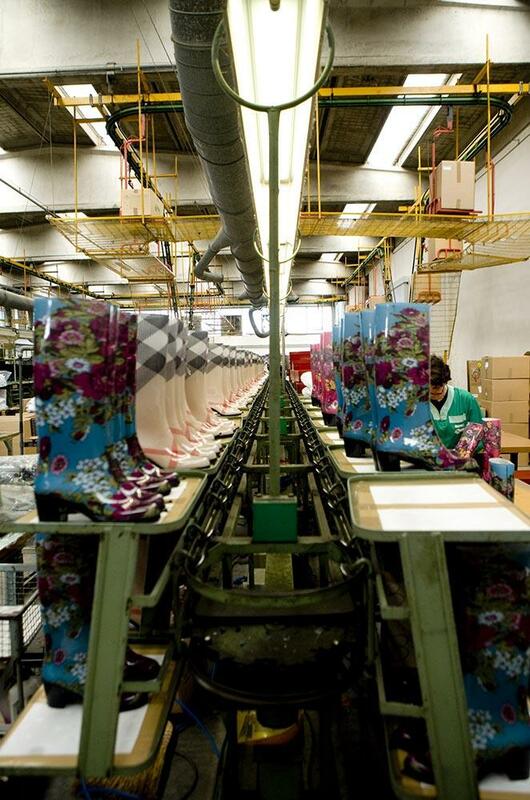 This leading shoemaking company has 53 employees today. 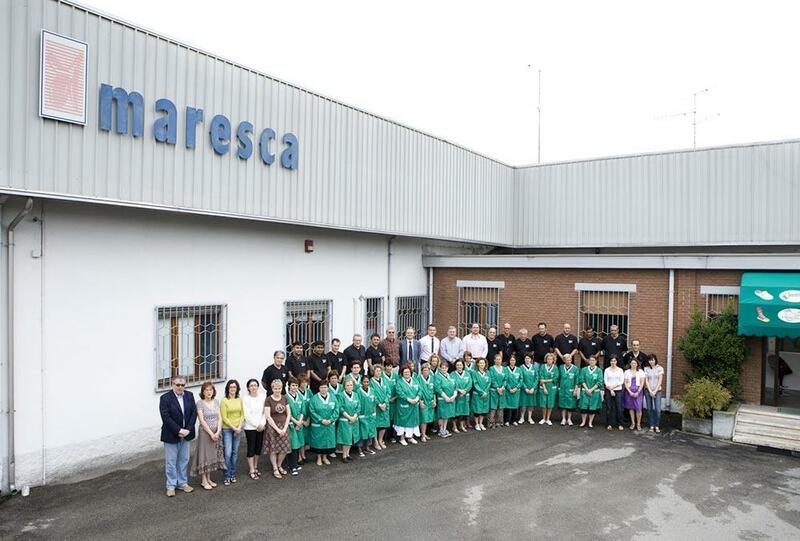 Maresca has always been a company that pays the utmost attention on its products' quality, a fact that becomes even more important when it comes to sanitary shoes, manufactured to allow customers (and wearers) to maintain foot comfort and well being thanks to its own line of sanitary shoes (named Maresca as well). The Saniflex brand identifies high-quality sanitary shoes and hospital shoes, professional sanitary shoes produced by Maresca, medic shoes that guarantee the well-being of the wearer's feet. The sole is in polyurethane, which allows the shoe to adapt and fit perfectly to the shoe's shape, so that the foot is not stressed during work and daily use. This is one of the key features of the brands Saniflex and Maresca. These shoes are manufactured with a very accurate and custom-tailored production process for the purpose of guaranteeing duration, resistance and lightness to the final product. It is the product's added value. Every product is built by a skilled modelling shop that studies every detail of the shoe to ensure that it comfortably fits to the foot. 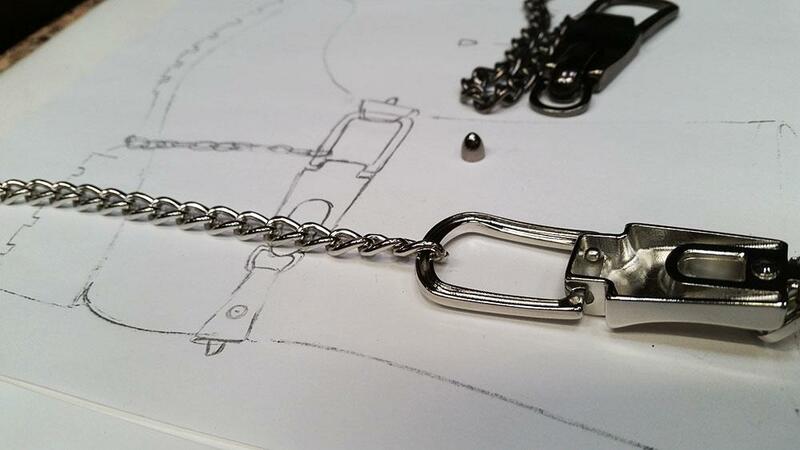 This is one of the key features of Saniflex and Maresca collections. Every year we offer new products to better satisfy customers' needs. We offer an accurate research of new materials and lines of footwear, the study of anatomical shapes and profiles to suit all needs and a wide range of patterns and colours of the footwear’s production that follow the newest fashion trends that are at the base of every model of shoe, sandal, mule and each articles of the pvc shoes production. Maresca has always stood out for its dynamic outlook and its flexibility as all products are manufactured using the most advanced technologies and footwear’s moulds. It is for this reason that the company was able to successfully deal with the globalisation challenge and enter the Italian and European large distribution network and exporting also in the traditionally "difficult" global markets. 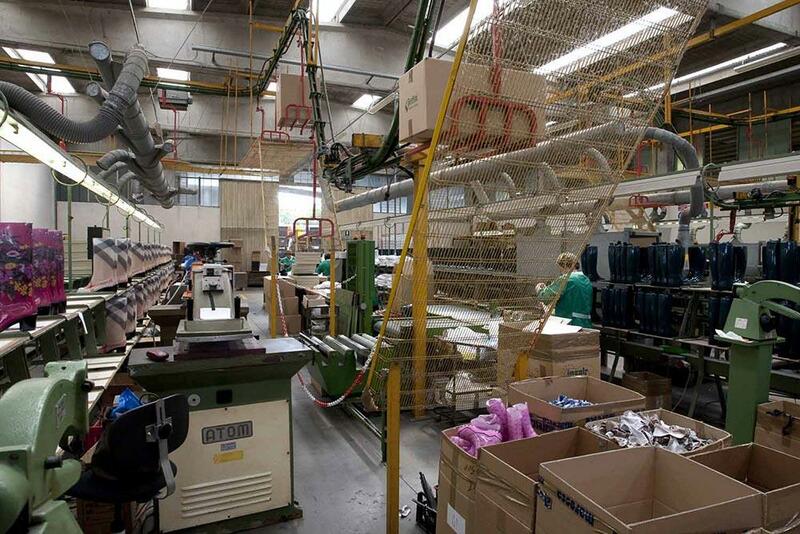 Moreover, the company has been able, over the years, to focus its investments on the Saniflex line, the sanitary footwear line, creating a new way of "healthy walking". 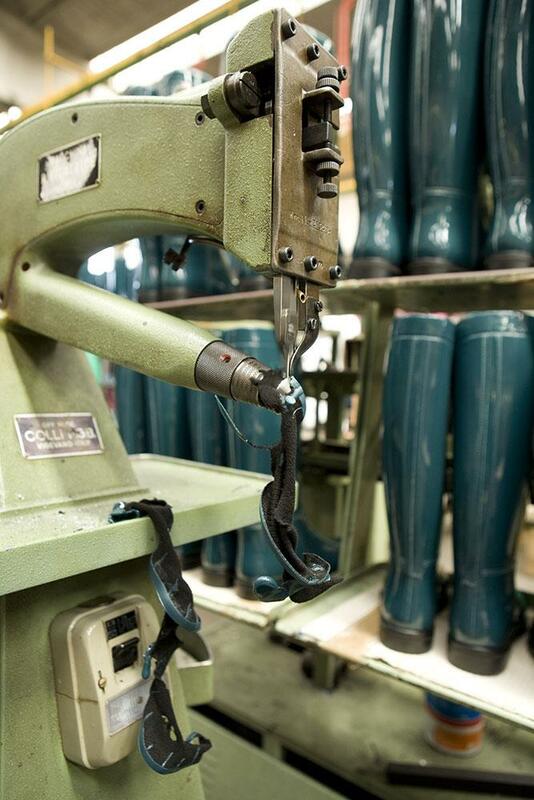 Maresca has been consolidated as a leading manufacturer of boots, summer items and PVC accessories since 1967. In 2006, Giovanni Bellini, Chief Executive of Maresca, used his intuition to serve a customer being well known in the luxury footwear sector. This way he started producing under contract. 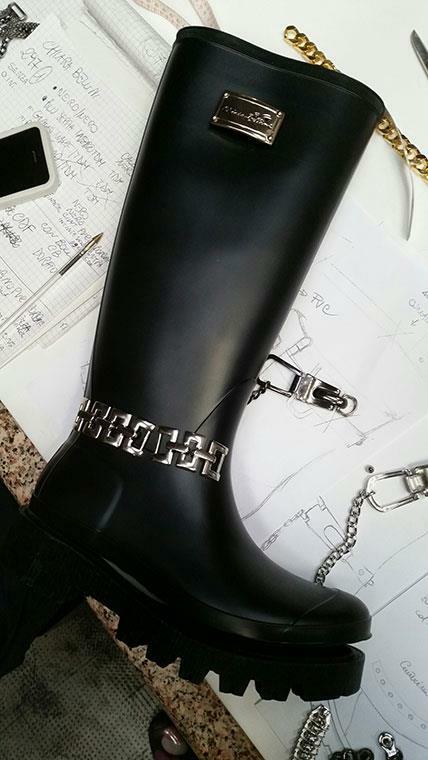 The PVC boot conceived until now as a poor footwear mainly used for work and gardening became an essential element in the fashion industry in a very short time. 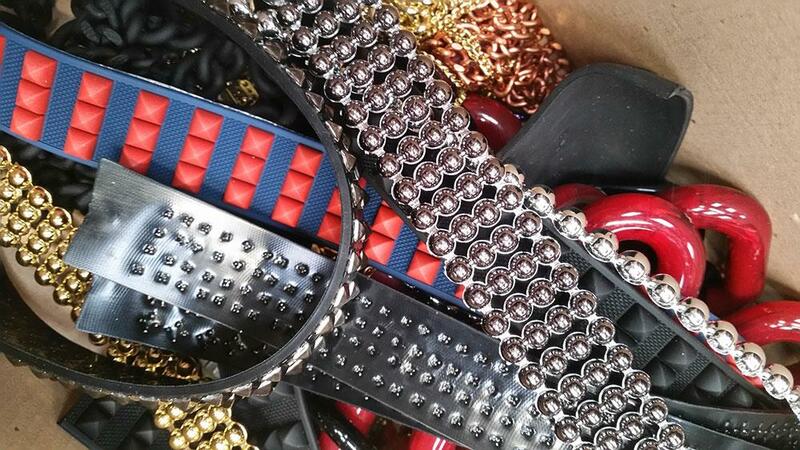 Nowadays, there are several Companies among our customers, which belong to the luxury sector and are known all over the world.